Osteopathy is drug-free, non-invasive, hands-on treatment of the musculoskeletal framework of your body. It’s a holistic approach, based on the fact that all systems of your body are interrelated. This means that dysfunction in one body part can impair the effective functioning of others. Osteopathic treatment helps restore the correct balance and encourages you to maintain your well-being by offering constructive, workable suggestions on diet and lifestyle. At your first visit we’ll spend some time taking a detailed case history because, of course, every individual patient we see, is just that – completely individual. We’ll examine your joints, palpate muscle, observe your posture and discuss any difficulties you may be having. After the examination we’ll reach a diagnosis and will then proceed, with your consent, to treat you. Where necessary we may refer you for an MRI, an X-ray or other medical investigation. What are the treatments offered? Manipulation, which may be used where appropriate to improve joint mobility. Mobilisation techniques, where joints are taken gently and passively through their range of motion. Muscle Energy Techniques (MET), in which tight muscles are slowly released by contracting against light resistance. Counterstrain techniques, which achieve release of restriction by placing the affected joint or muscle in a position of ease. All osteopathic treatments and techniques are specifically tailored to meet your individual needs. Osteopathy is professionally regulated by the General Osteopathic Council (GOsC) which constantly maintains and develops the standards of osteopathic training and practice. 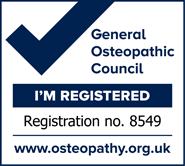 All osteopaths must be registered with the GOsC. This consistently ensures high levels of safety and competence from practitioners and peace of mind for patients. Will osteopathic treatment suit you? What to expect from an appointment? First and foremost, we take a detailed case history. An examination will then be carried out with you standing and/or lying on the plinth. We may ask you to perform some simple movements to help identify the source and cause of your pain. An orthopaedic, neurological or circulatory examination may also be carried out to ensure an accurate diagnosis. 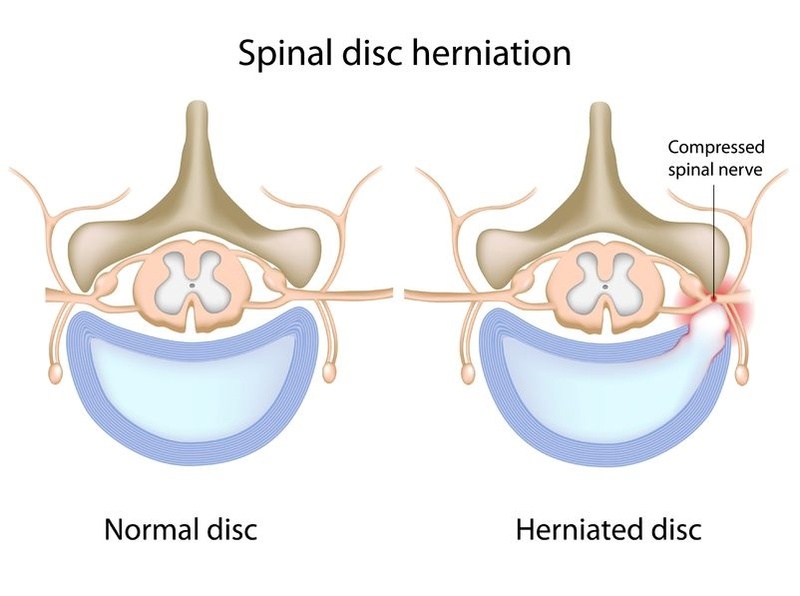 After this assessment we will discuss the diagnosis and talk over an appropriate treatment plan to ensure you understand and are completely happy with our suggestions. We then proceed to treatment with the immediate goal of easing your pain, decreasing any restrictions and allowing blood to flow more freely to the injured area, thus promoting healing. During the examination you may be asked to undress to your underwear. We always provide a gown and use towels so you are completely comfortable throughout the session. If you prefer you may bring your own shorts. Please do remember to bring a list of any medication prescribed by your GP. Where necessary we might refer you back to your GP for medical tests. After an osteopathic treatment for musculoskeletal pain, you should obviously avoid heavy household chores, lifting or vigorous exercise in order not to overstrain yourself. Most of our patients experience some immediate benefit from the treatment. However, in some people a mild reaction to treatment can occur, especially when a patient has been in pain for some time. This usually settles down within 48 hours. You may experience some tiredness in the hours following your treatment, in which case it’s helpful to rest and drink plenty of water. If you have concerns at all about any reaction to the treatment, please don’t hesitate to call us to chat through any worries.